The thirteenth of the 27 Nakshatras is Hasta, which spans from 10°00′ to 23°20′ in Virgo/Kanya in the Sidereal Zodiac. Hasta, हस्त, means hand. 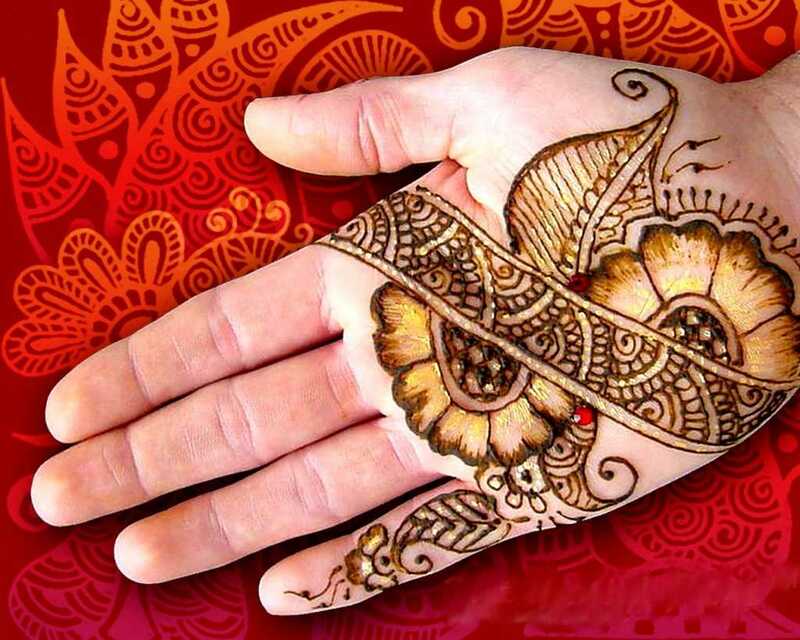 The hand or the palm of the hand is the symbol for this Nakshatra. 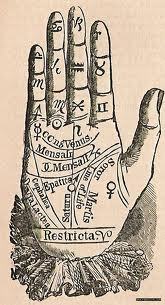 An individual’s destiny and life’s path can be seen on the palm of the hand, a divination practice that still exists today as palmistry or chiromancy. The right hand is masculine, positive/light, and yang. The left hand is feminine, negative/dark, and yin. The four directions (north, south, east, and west) and the four Purushaarthas (Dharma, Artha, Kama, and Moksha) are represented by the four fingers. The Gunas (Tamas, Rajas, and Sattva) are represented by the three segments on each finger. And the five elements (earth, water, fire, air, and ether) and the five physical senses (smell, taste, sight, touch, and hearing) are represented by the the five fingers including the thumb. Our solar system is also represented by the entire hand (see picture to the left). The ruling planet for Hasta is the Moon, and Mercury, the ruler of the sign Virgo is exalted in Hasta. Youthful Mercury brings much vitality, intellect, and opportunities for growth to those born with natal Moon here. 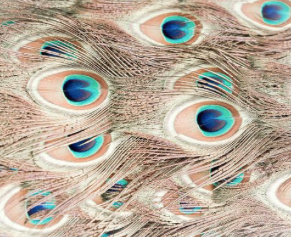 Between the Moon (emotions) and Mercury (intellect) this Nakshatra is very much of the mind. The ruling deity is Savitr, the Sun, representing the soul and adding to the vitality, energy, and expansion of Hasta’s influence. The main motivation, or Purusaartha, of Hasta is Moksha, and along with Virgo the traditional sixth house ruler, those under the influence of this Nakshatra will often be drawn to service, volunteer work, and creating a sustainable community. The Guna influence of Hasta is mainly tamasic and secondarily rajasic, reflecting the powers of the duality, the yin-yang, of the rulers, the Moon and the Sun. All the Nakshatras, Vedic (Sidereal) Zodiac signs, and more can be found in my book, Shedding Light on Jyotisha, Vedic Astrology For Beginners © 2015. 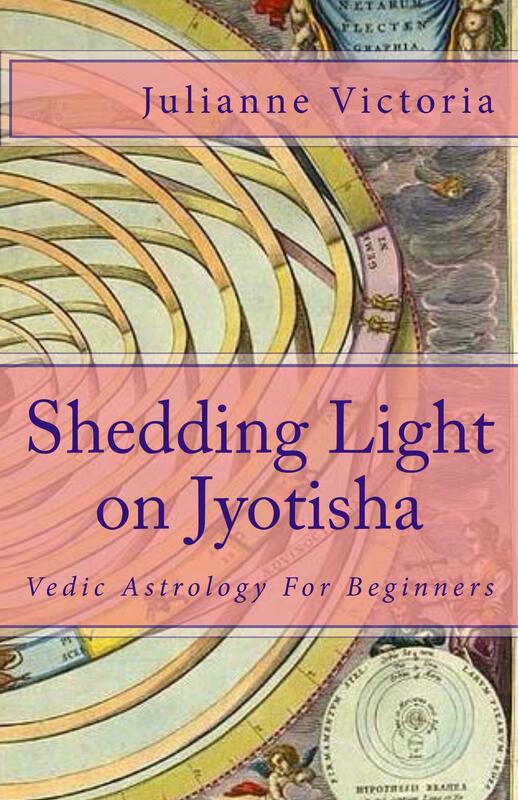 Shedding Light on Jyotisha, Vedic Astrology For Beginner’s, is now available online at Amazon, Amazon Canada, Amazon India, Amazon UK, and international Amazon stores, Barnes & Noble, and other smaller bookstores. This entry was posted in Astrology & Astronomy and tagged astrology, chiromancy, hasta, intellect, Jyotisha, Mercury, moon, palm reading, palmistry, San Francisco astrologer, sun god, Vedic Astrology, Virgo. Bookmark the permalink. Very enlightening! 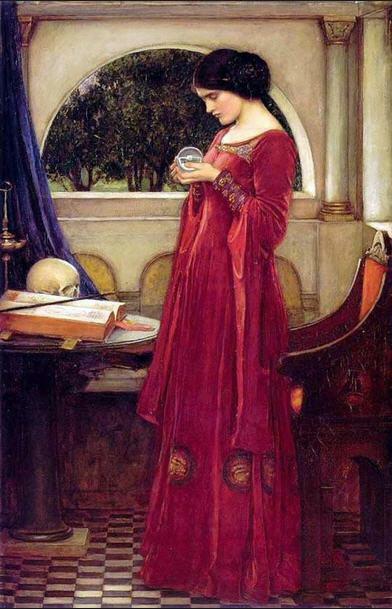 Have always loved having my palm read, but did not know all this juicy information, thank you for sharing! I always come here to learn… and leave satiated. Thank you, Julianne. You have beautiful eyes.